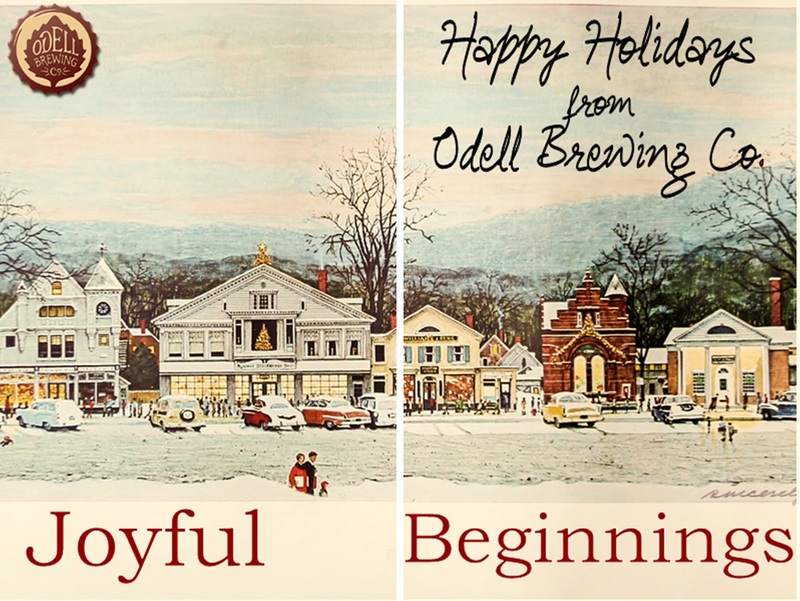 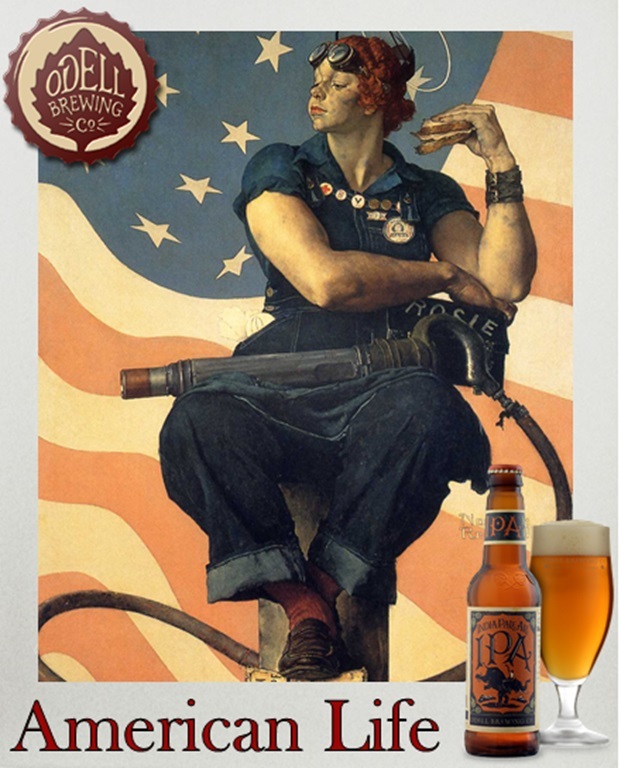 For our midterm in my Advertising Creativity and Copywriting class in Fall of 2014, we were broken-up into small groups to develop a year-long ad campaign for Odell Brewing Co. My team put forward several ideas eventually deciding upon print as our most effective medium. 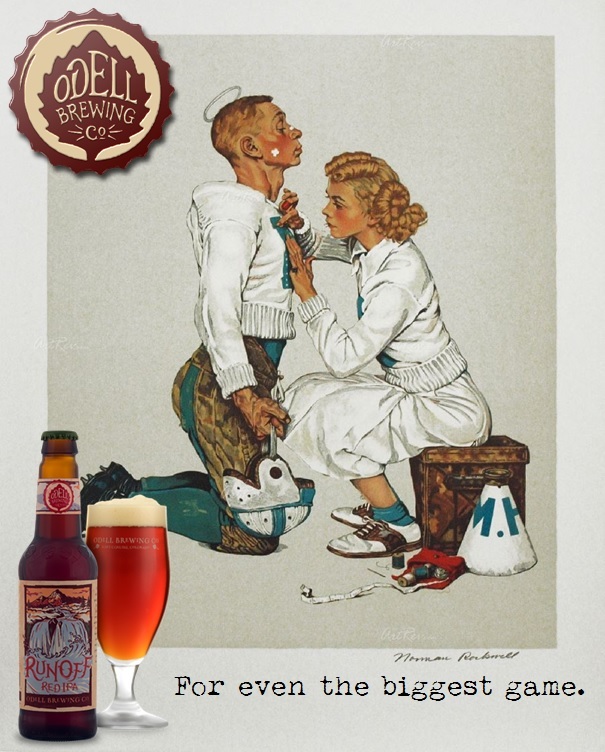 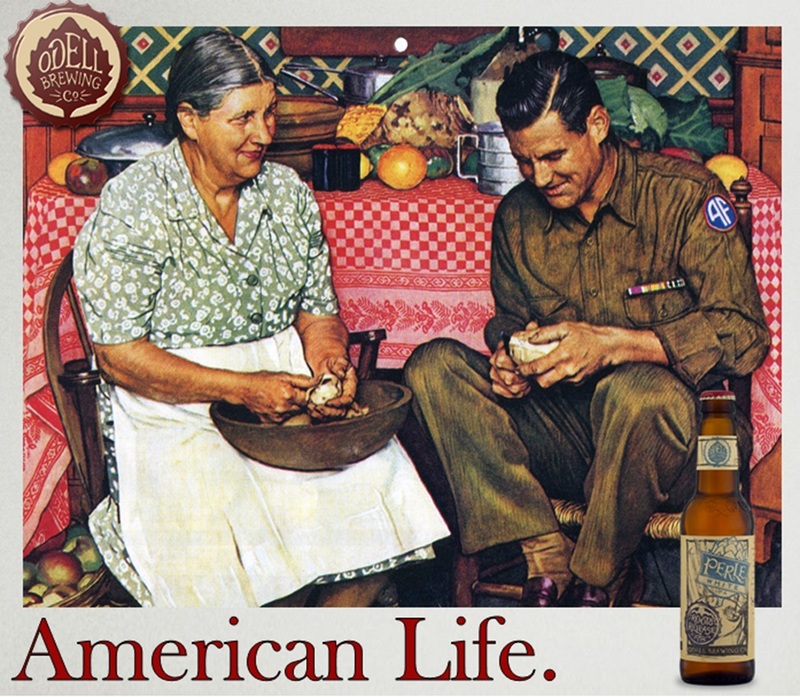 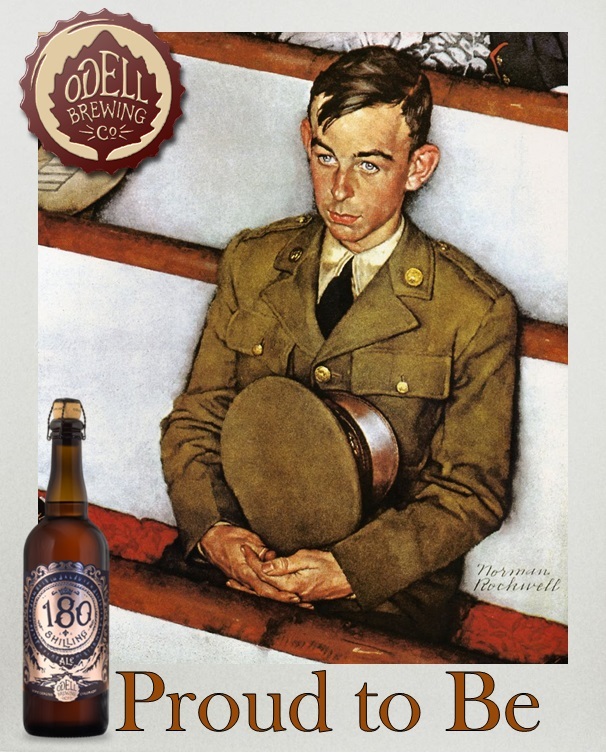 We focused the ads on the artwork of painter Normal Rockwell for his iconic American style and recognizable image. 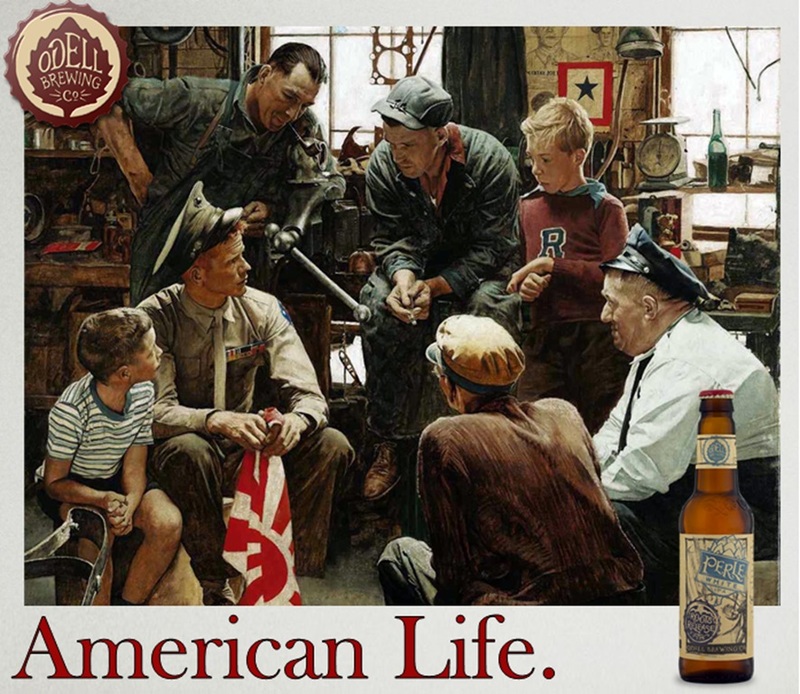 Though we understood Rockwell was not known by name by our Target Audience of young males ages 21 to 35 we took the risk knowing that the images would still resonate with that particular group as well as expand the brand to a larger demographic or perhaps allow it to set up a future campaign. 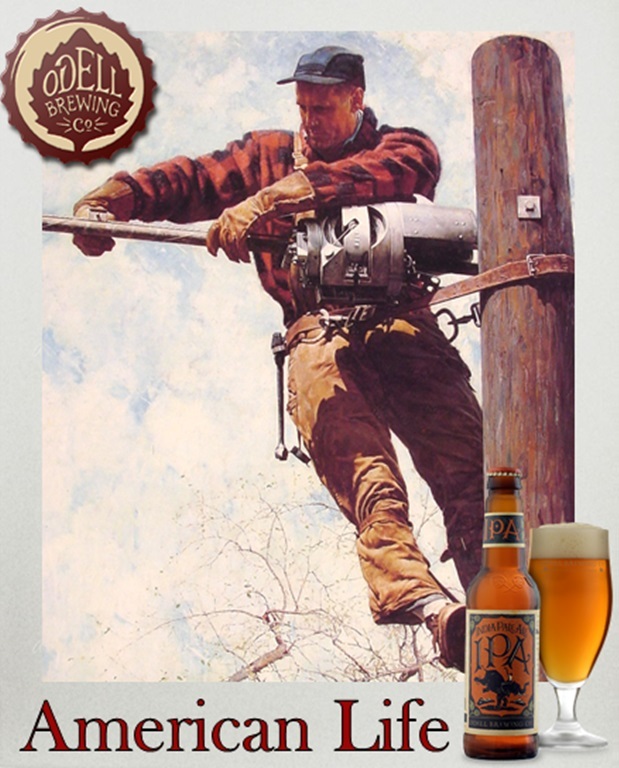 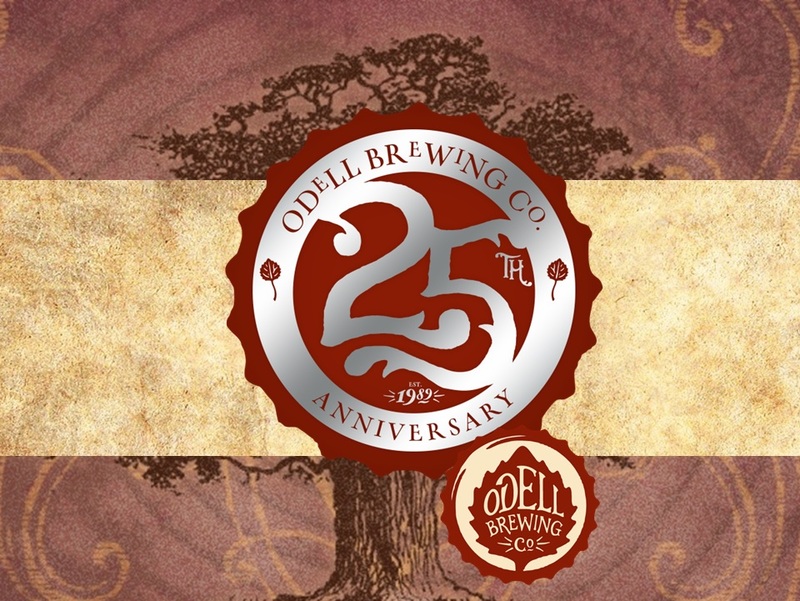 With the images being the centerpiece of our ads we chose a minimalistic style of copy, using just headlines as well as Odell’s logo and a rotation of beers for each month to connect the message between the images and the message of Odell. 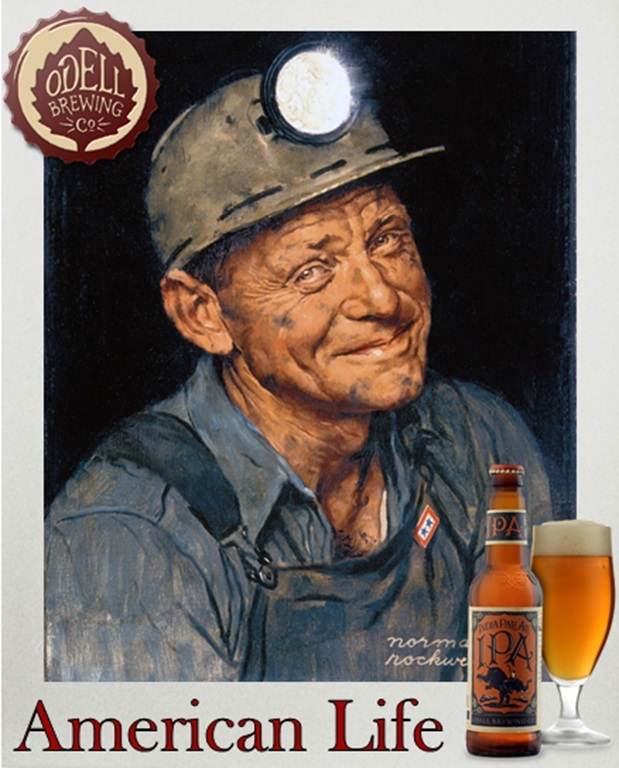 As the campaign developed we focused on two words that would become integral to the process and design: ‘nostalgic’ and ‘togetherness.’ As we researched our client, we found that Odell’s already long established brand and an air of quality of vintage or well-aged. 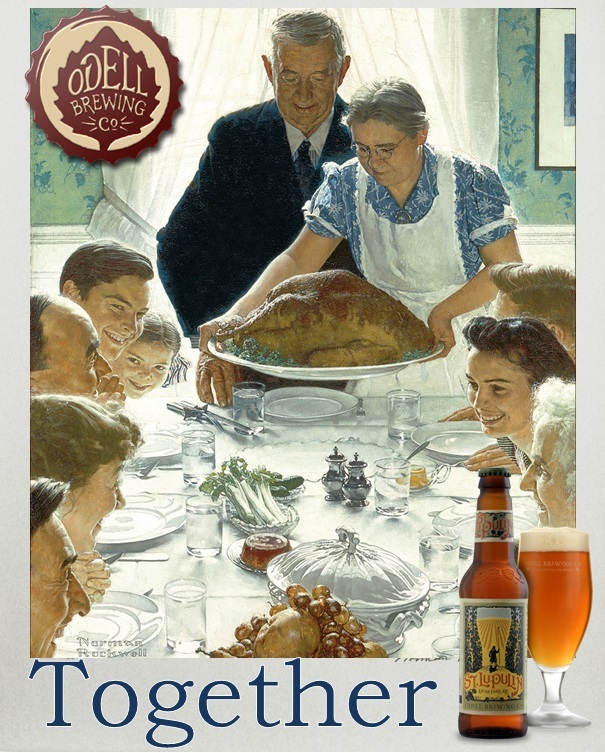 This matched well with our design in both content and message. 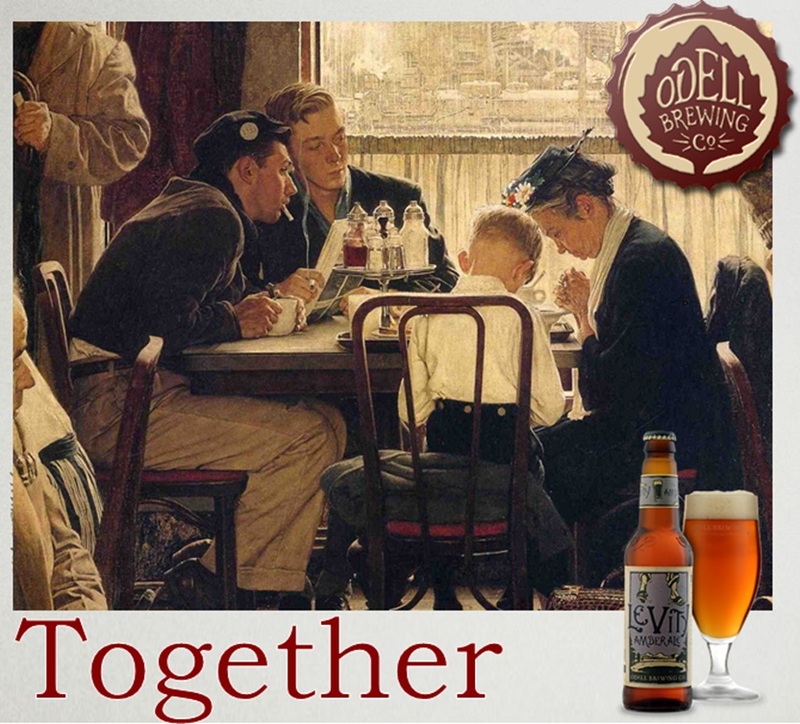 What we felt we added to the existing brand was the idea of ‘togetherness.’ The year-long campaign focused around holidays and its natural companion of family and community. 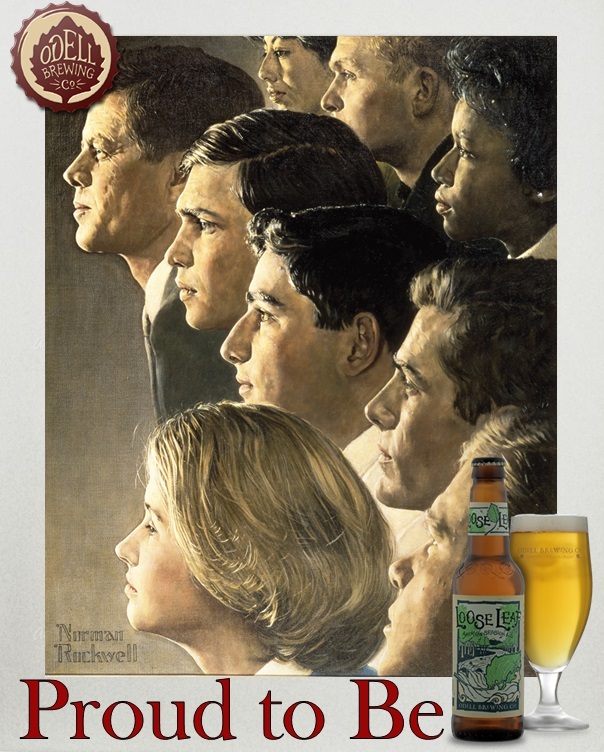 ​The above images are a class final design project by Spencer Gillard as part of a larger group presentation.